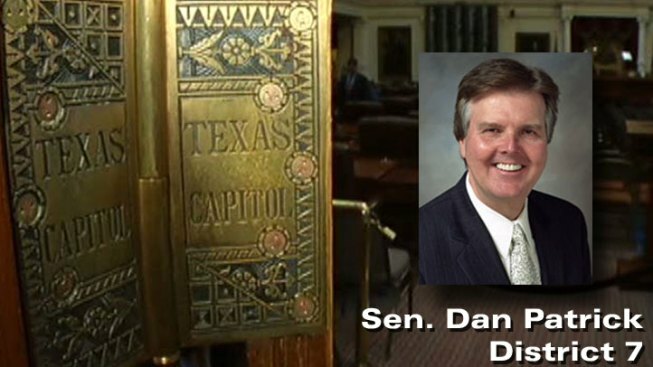 Sen. Dan Patrick chairs the committee and wants to do away with the current maximum of 215 charter school licenses allowed in Texas. The Senate Education Committee is set to discuss a string of bills including a controversial proposal to lift the cap on the number of licenses issued to operate charter schools statewide. The Houston Republican also is pushing for a special charter school governing board to handle a flood of new charter requests expected if the cap is lifted. During its meeting Thursday, the committee may also again take up a separate Patrick proposal providing state-funded training to teachers for classroom gunfights. The firearms training bill would apply to charter schools and public schools that don't already employ armed guards. Two employees on each campus could take the class.